Katrina is a Dental Surgeon with a special interest in Orthodontics. 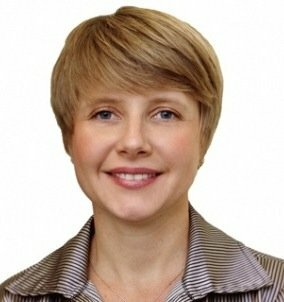 She qualified in Ukraine in 1996 where she underwent further training in Oral surgery. In 1999 she studied in Jerusalem and worked at an Orthodontic practice, where she developed her interest. Katrina attained her dental registration in the UK after completing IQE exams. Katrina loves to play tennis, painting, and she is a regular attender at the gym for punishing aerobic workouts and swimming. She is a devoted mother of three children and she enjoys the company of her patients and staff. Katrina treats patients at the St Albans and Watford Orthodontic Centre. She is a company director and a CQC registered manager.